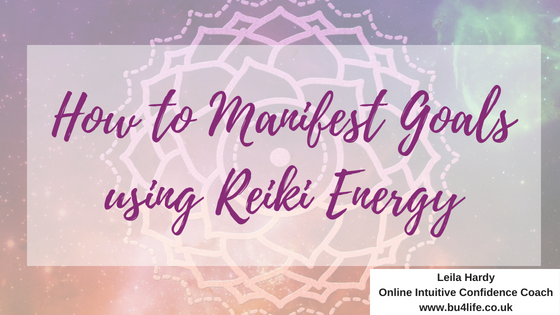 Here are some additional resources I mention in the Manifesting Goals audio! Enjoy! I would love to hear what you are manifesting using this exercise!